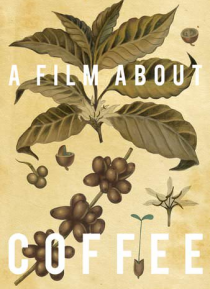 A Film About Coffee is a love letter to specialty coffee. It examines what it takes and what it means for coffee to be defined as "specialty." The film whisks audiences on a trip around the world, from farms in Honduras and Rwanda to coffee shops in Tokyo, Portland, Seattle, San Francisco and New York. Through the eyes and experiences of farmers and baristas, the film offers a unique overview of a… ll the elements -- the processes, preferences and preparations -- that come together to create the best cups.